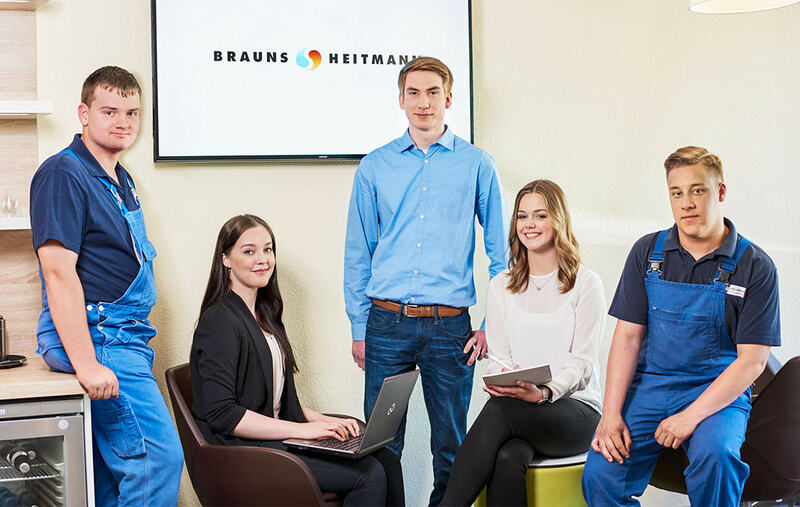 There are many good reasons to work for Brauns-Heitmann. Maybe you’re looking for a fulfilling career, you value a team atmosphere, or perhaps you’d like to put your ideas into practice? The benefits we offer are part of this motivating corporate culture. Why not see for yourself? Take a tasty, healthy break to refuel in our bright, modern canteen. Knowledge helps us to move forward. Take advantage of our wide range of opportunities for further training and qualifications. Modern, ergonomically equipped workstations make the working day even more enjoyable. Join your friendly colleagues on a trip away during the company holidays. 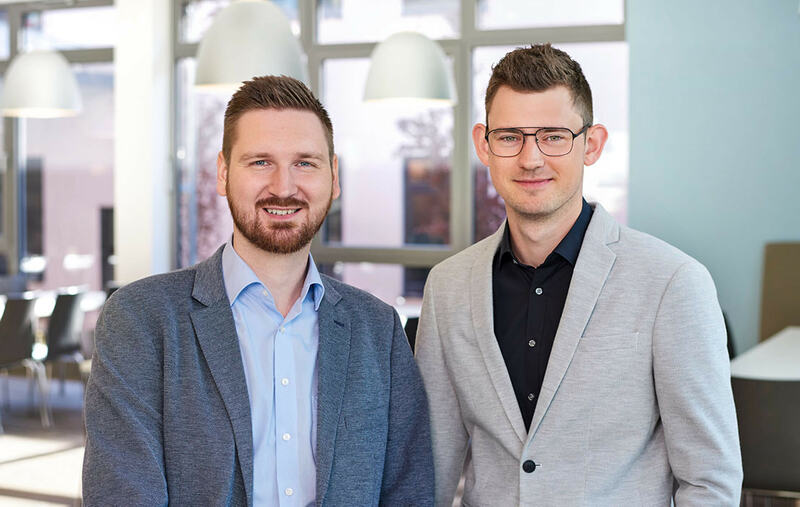 Your opinion matters and helps to make Brauns-Heitmann even better. At Brauns-Heitmann, we value the work of every individual as an important contribution to our company’s success.